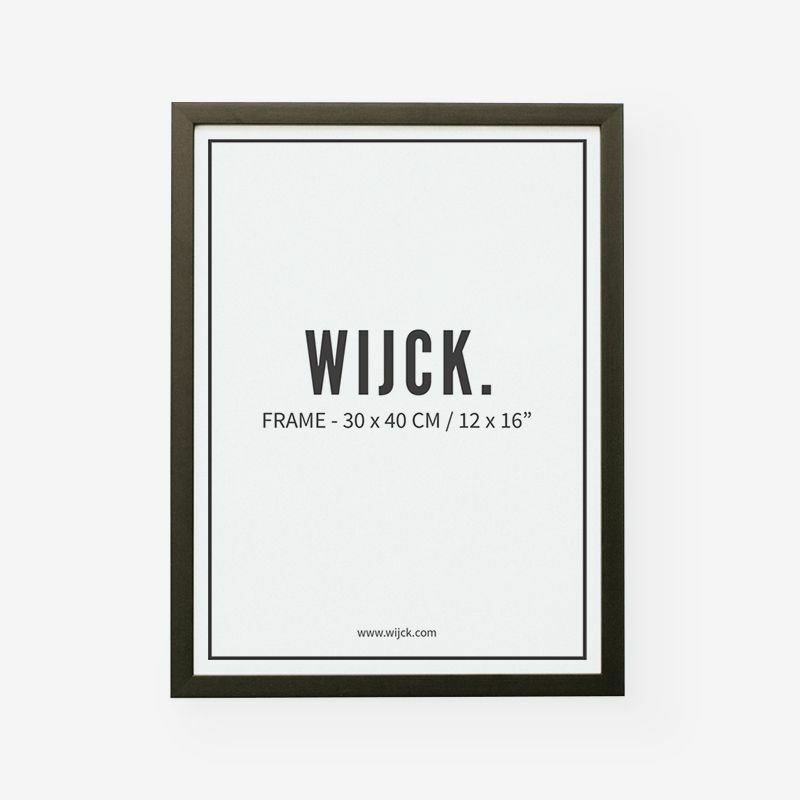 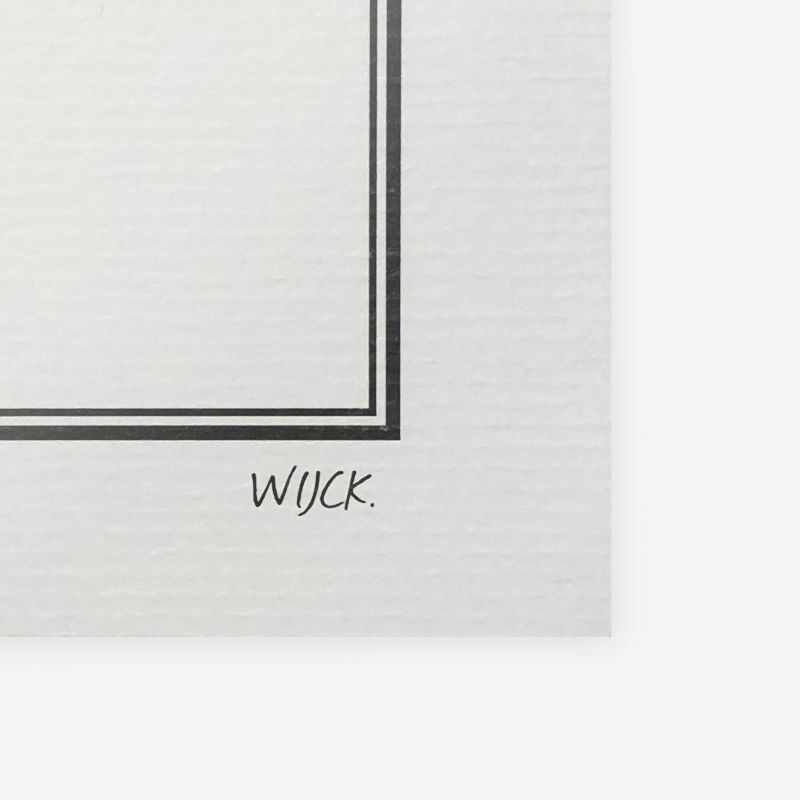 Stadtmitte - Dortmund | WIJCK. 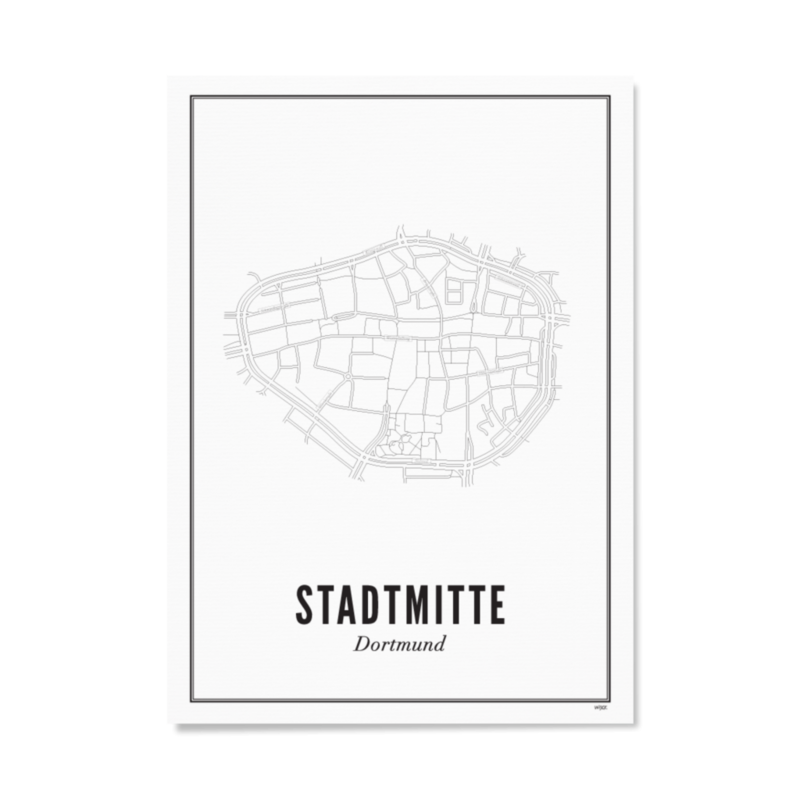 A unique print of Stadtmitte - Dortmund on your wall? 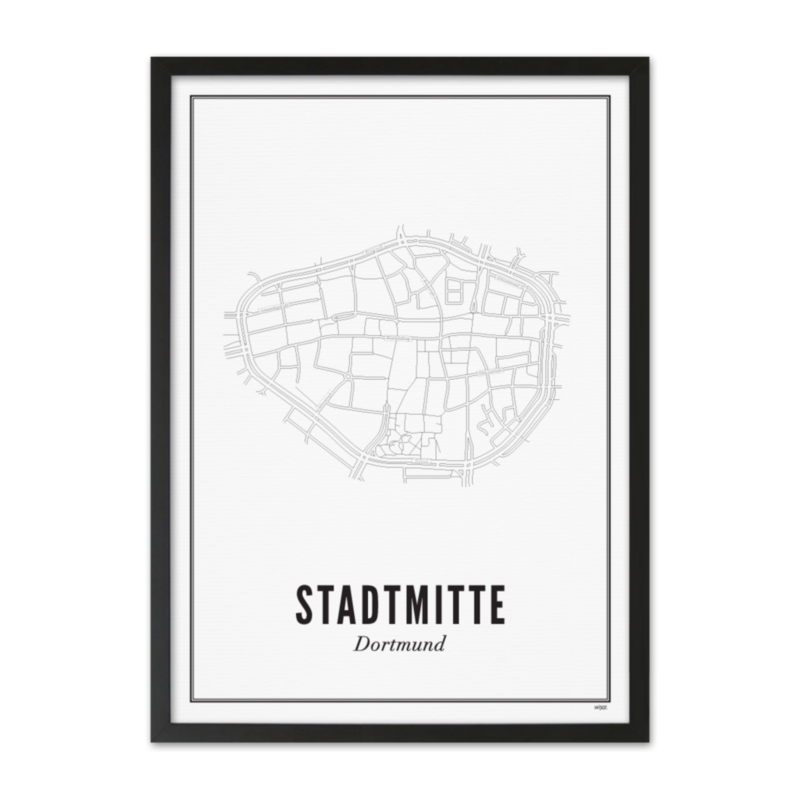 Stadtmitte is one of the nicest prints we have from Dortmund and a must-have for your interior! 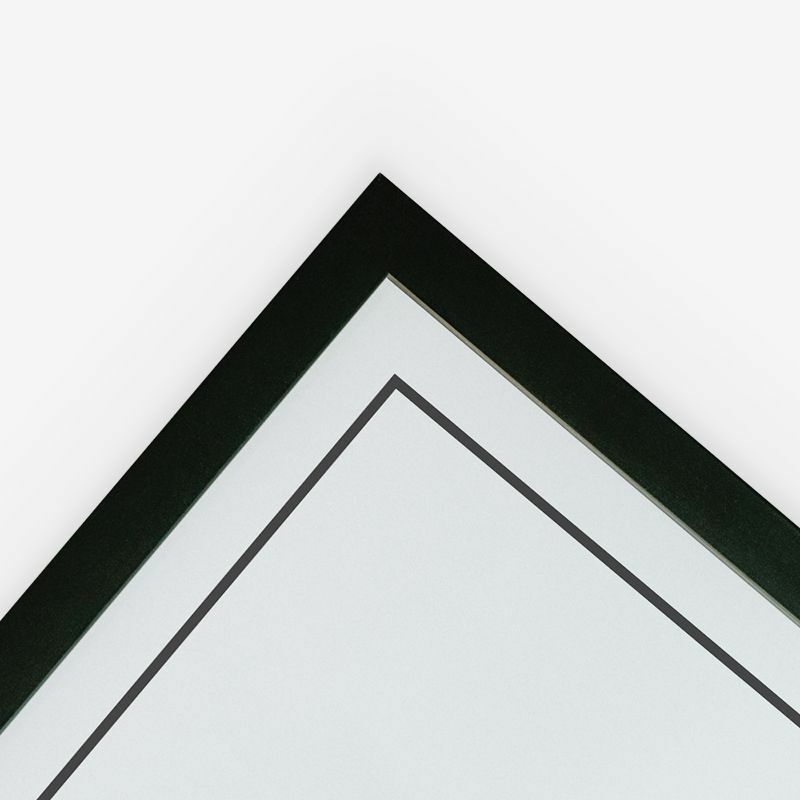 This print of Stadtmitte - Dortmund can be ordered in different sizes, with or without a black wooden frame. 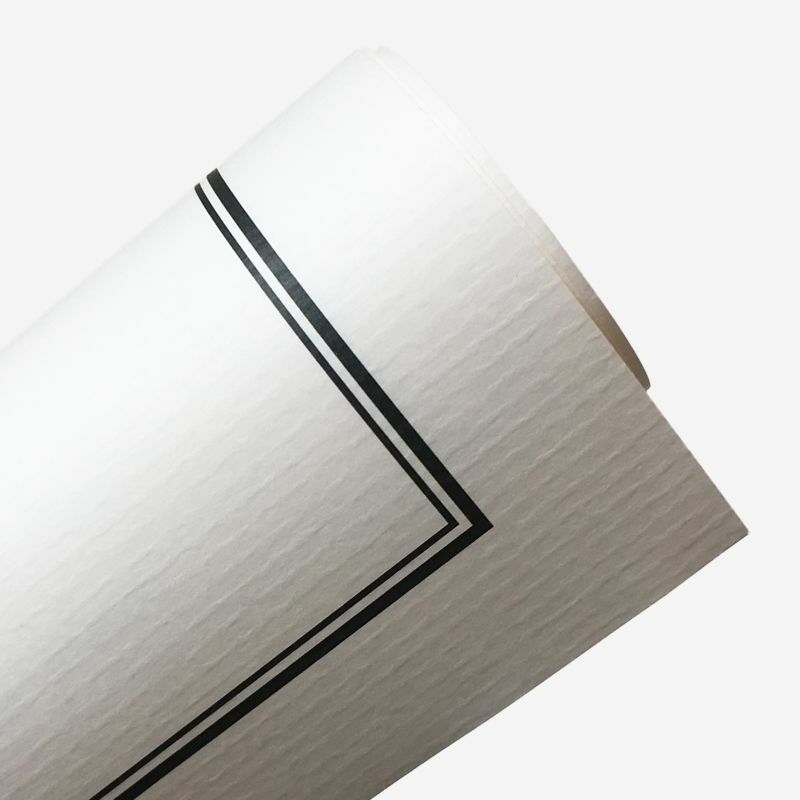 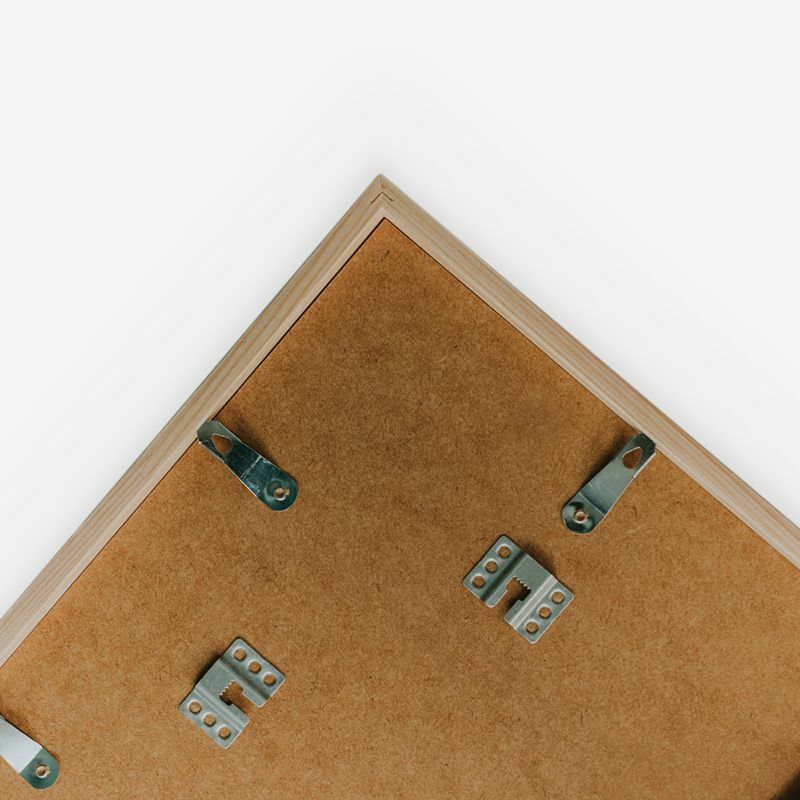 Delivery only takes a few days, so what are you waiting for!